It is a value added process that involves the creation of machines, parts, and structures from various raw materials. 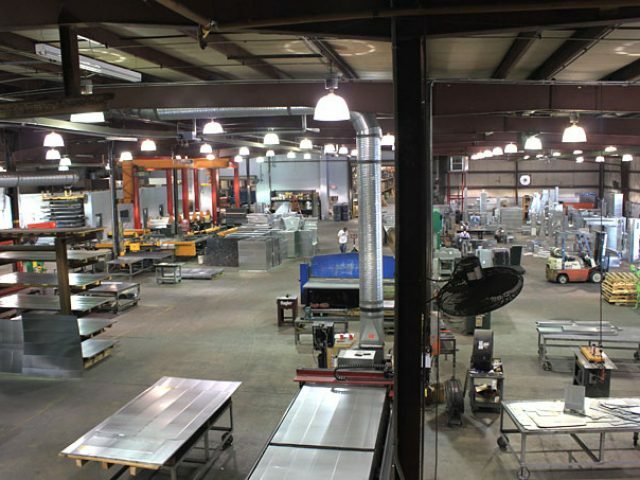 A fabrication shop will bid on a job, usually based on the engineering drawings, and if awarded the contract will build the product. Welcome, all users and vendor on Go Local365.com The user-friendly and reliable portal in your city for all local information. A portal gives high priority to your business to grow.